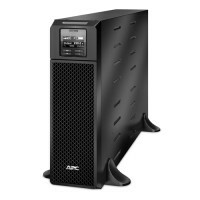 APC Smart-UPS™ are trusted by millions of IT professionals throughout the world to protect equipment and critical data from costly interruptions by supplying reliable, network-grade power reliably and efficiently. Available in a variety of forms factors and classes (entry level, standard and extended run), there is a model for nearly every application and budget. Standard models are the most popular UPS in the world for business servers, storage and network devices and have long been considered the benchmark for reliability and manageability. We are Certified APC Partner in SOHO, IT Power, Business Networks and Industry & Infrastructure Secure Power. 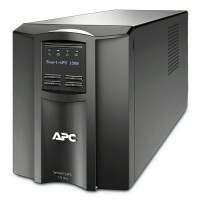 We provide you Genuine APC UPS with Original APC Warranty. 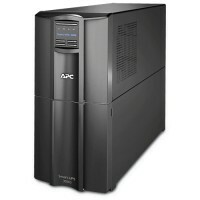 Best APC UPS Dealer Price in Pakistan, U.A.E., Saudi Arabia, Qatar & Bahrain. There are lots of stores and retailer selling fake or copy of APC Products. Always check warranty status and model with APC website. All the warranties are fake and local, no original APC warranty applies on that products. 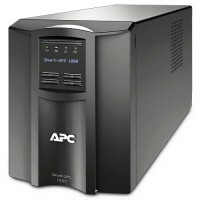 SMT1000I Features APC Smart-UPS 1000VA LCD 230V Intelligent and efficient network power protection f..
SMT1500I Features APC Smart-UPS 1500VA LCD 230V Intelligent and efficient network power protection f..
SRT5KXLI FeaturesAPC Smart-UPS SRT 5000VA 230V10/100 BaseT ConnectionConnect the device to a network..
SMT3000I FeaturesAPC Smart-UPS 3000VA LCD 230VProvides temporary battery power when the utility powe..